Pictures represent a similar home with standard choices! Beautiful interior home with partial stone front, sun room and basement extension! This home has a completely open concept main level! MOVE IN 30 days from CONTRACT. No Money down financing available & WE WILL GIVE UP TO 6% OF THE PURCHASE PRICE TO PAY YOUR CLOSING COSTS!!! THAT’S THE MAXIMUM ALLOWED FOR MOST TYPES OF FINANCING! !- choose your interior finishes and move in 30 days! You will love this “J. 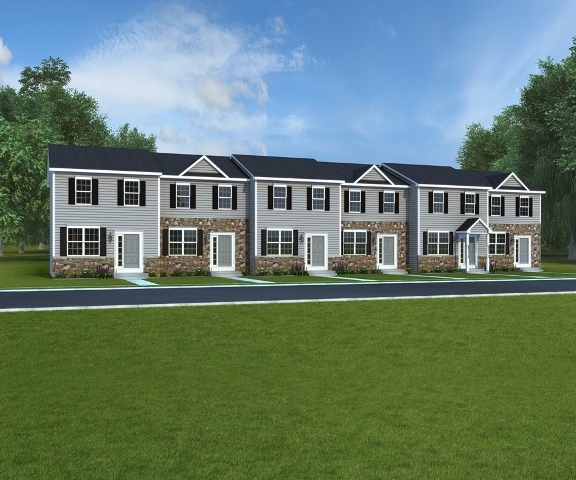 A. Myers Homes” community, just minutes from the MD line. What makes this new community special is the fact that there is plenty of overflow parking, each home has an individual driveway and even an area designated to park your outdoor recreational vehicles, boats, jet ski’s and campers. 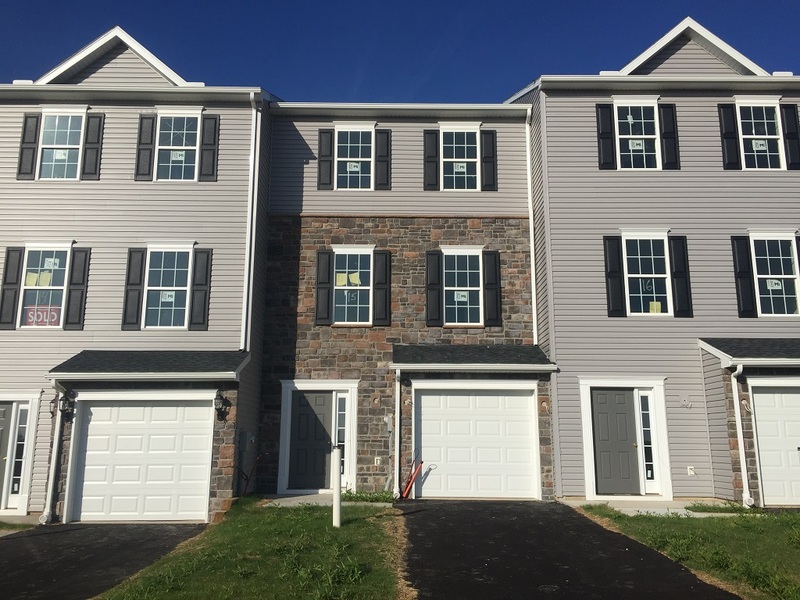 Each brand new home offers its owner the choice of a stainless steel, white or ebony appliance package along with a 1 car garage, 3 bedrooms and 2.5 baths. Our neighborhood is close to shopping, schools and restaurants but located on a quiet road just outside town! Convenience and quiet surroundings in one place! Map Quest -1955 Oakwood Drive, Hanover PA 17331 – this is a home just before our entrance.